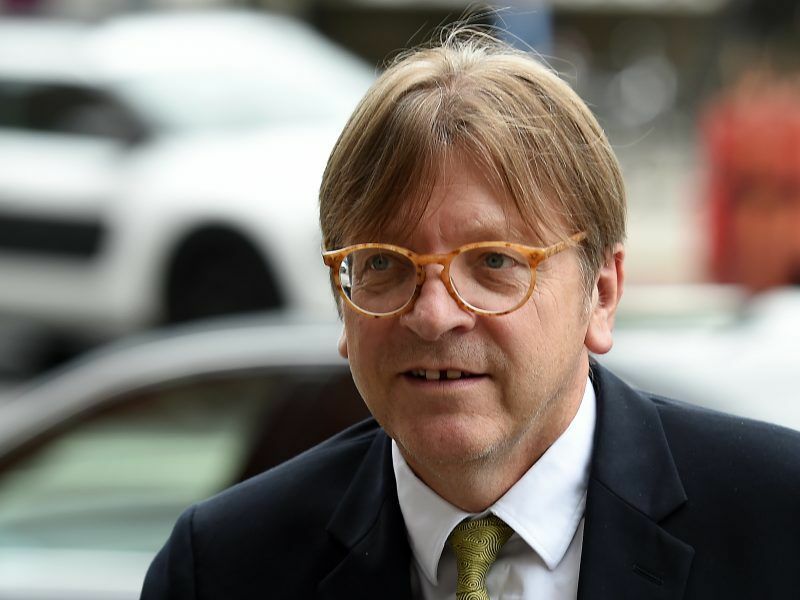 European Commission President Jean-Claude Juncker on Tuesday (3 July) said the EU stood firmly with Ireland in Brexit talks, just ahead of a crunch UK cabinet meeting which he said the bloc will follow closely. Juncker addressed the European Parliament at the start of a crucial week for British Prime Minister Theresa May who will gather her divided ministers on Friday in her latest attempt to find a common position on the trade relations Britain wants with the EU after Brexit. 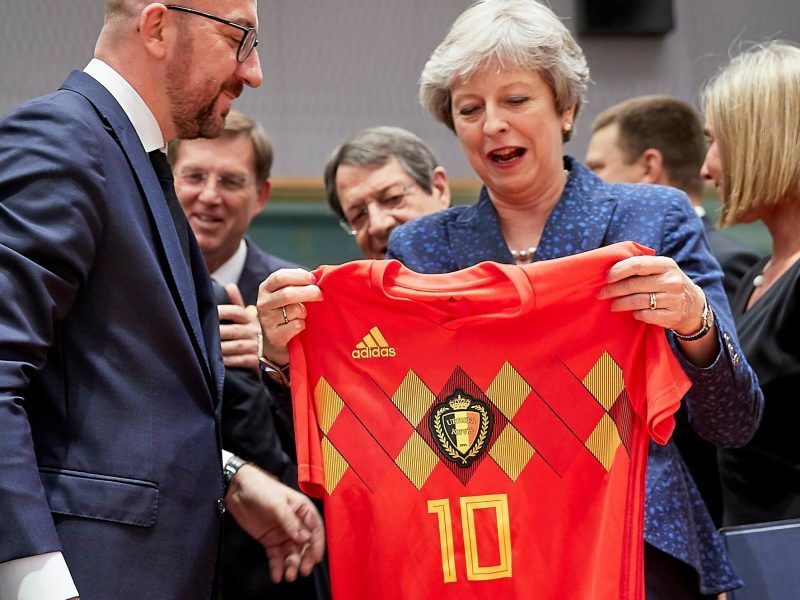 “We have been waiting for months for the White Paper of 10 Downing Street and we will analyse it on its merits,” Juncker said in French, referring to the May government’s expected proposal. “But I want to say here that we will not accept the isolation of the Irish question so that it remains the only unresolved issue at the end of the negotiations,” he said. 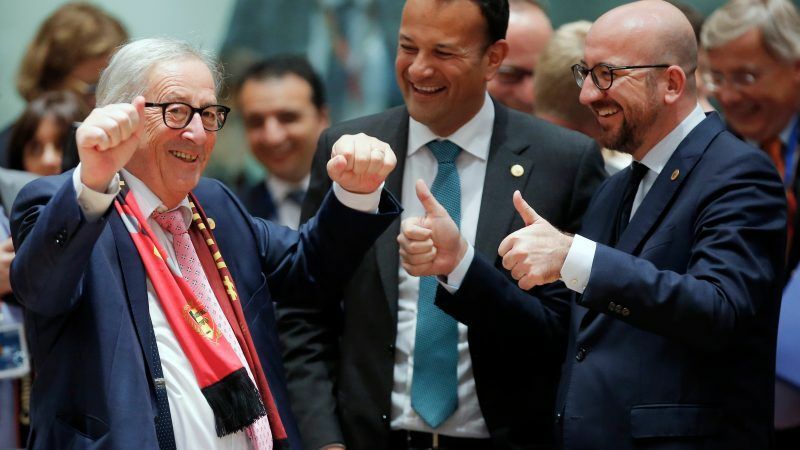 “All of us, we are Irish,” concluded Juncker, this time speaking in English. 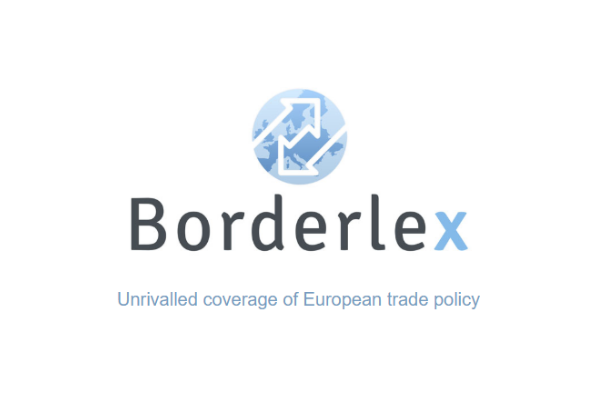 Juncker’s comments reflected the EU’s refusal to advance on trade talks until a breakthrough is found on the stalled question of how to avoid border checks between British Northern Ireland and the Republic of Ireland after Brexit. European Union president Donald Tusk also urged May to deliver when she assembles her warring ministers at her Chequers country retreat. “We are now looking forward to the White Paper from the UK, and we very much hope that it will bring the necessary clarity, realism, and impetus to these negotiations,” Tusk told MEPs. However, Tusk concurred with Juncker that this must come with a satisfying answer on Ireland as well. 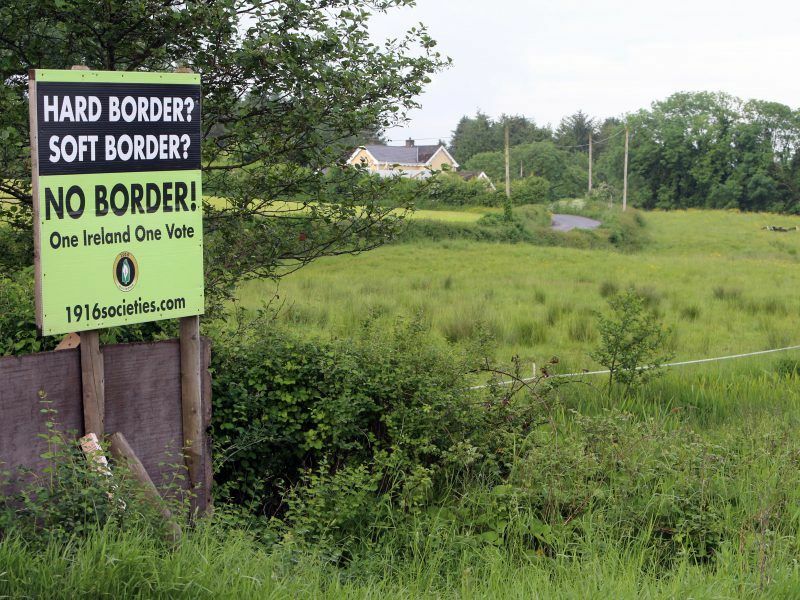 “The sooner we get a precise UK proposal on the Irish border, the better the chance to finalise the Brexit negotiations this year,” he said. In the buildup to her make-or-break cabinet meeting, the embattled Mrs May met on Tuesday with Dutch Prime Minister Mark Rutte, which will be followed by a meeting with German Chancellor Angela Merkel on Thursday. Less than nine months before Britain leaves the EU in March 2019, the government has yet to set out exactly what it wants, and progress in the negotiations remains slow.